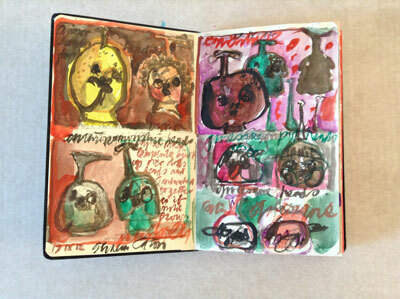 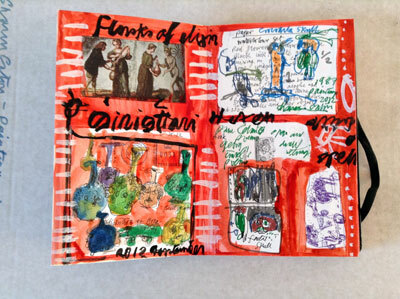 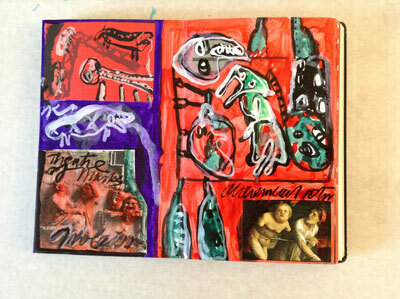 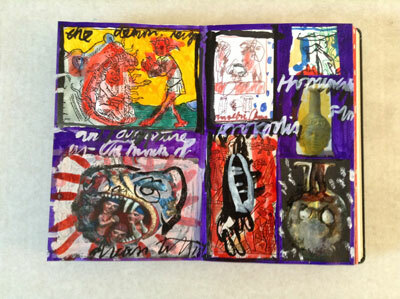 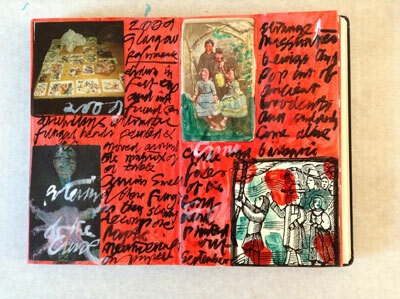 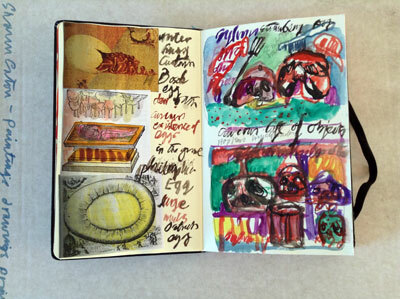 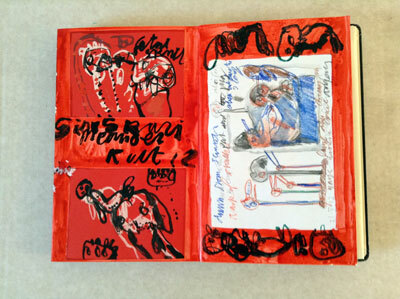 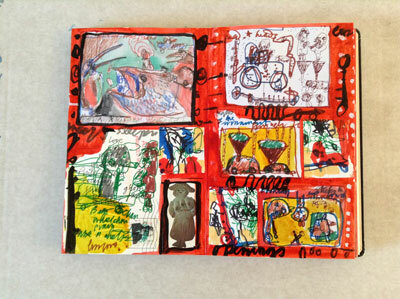 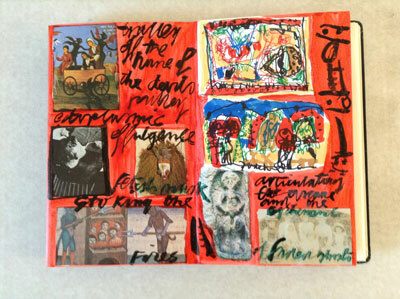 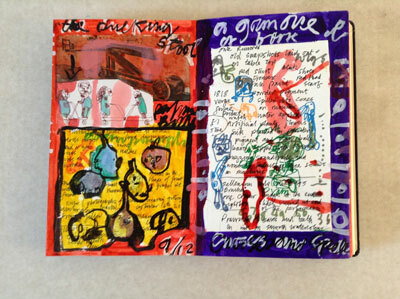 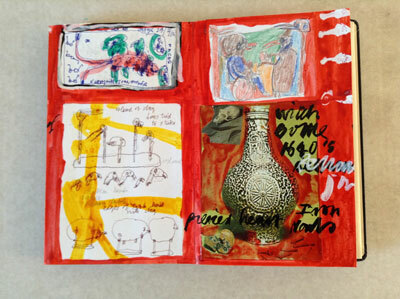 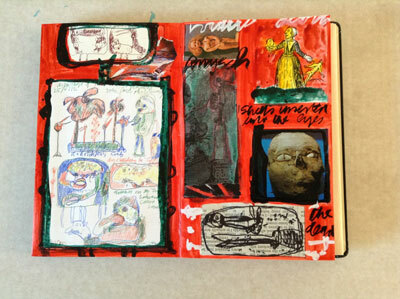 The Japanese Album is a folding style concertina book which I have painted and drawn in. 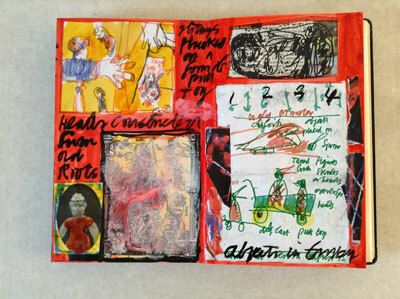 All the work reflects my current preoccupations and interest and could be seen as a score for a performance or series of paintings. 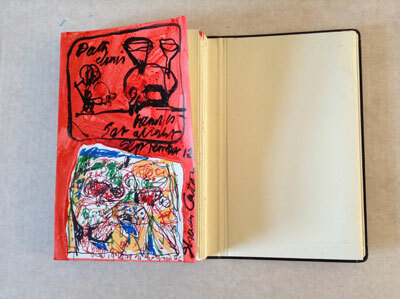 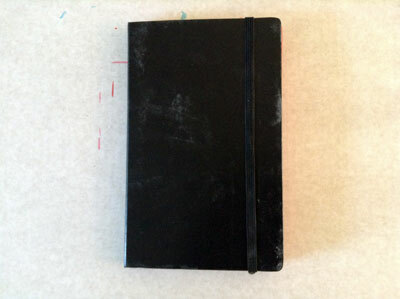 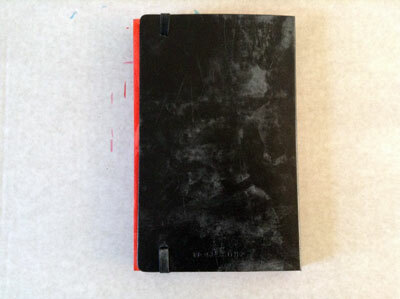 Each book is conceived of ultimately as an art work in its own right.